Most people consider the Dodo Bird to be synonymous with human-driven extinction. First discovered by Dutch sailors in the late 1590s, it would be completely wiped out in just over 60 years. The pursuit of the last remnants of this iconic creature continues to this day, with an incomplete composite skeleton selling recently for just under half a million dollars. CBS All Access - Head to CBS.com slash GONE to redeem your FREE trial of CBS All Access. help you build your portfolio. Sign up at Gonecast.Robinhood.com. Zola - To start your free wedding website and also get $50 off your registry on Zola, go to Zola.com/LOST. I can no longer tolerate the unword *merch. 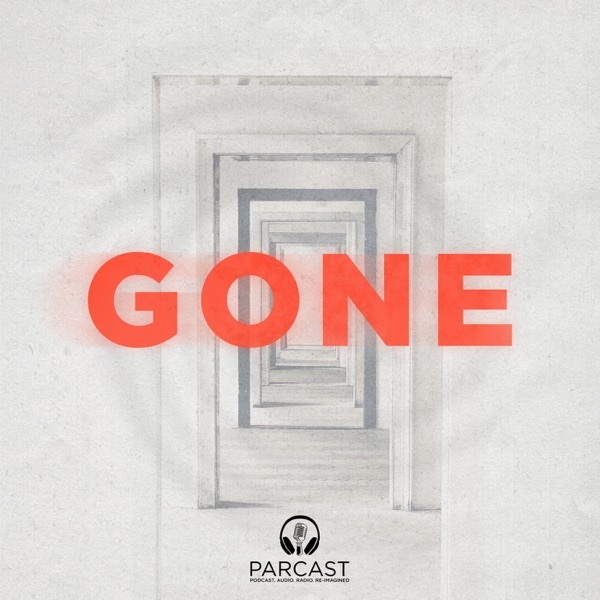 So, like the name of this podcast, I'm gone! Hi Gone fans! If you love mystery, history, and clandestine intrigue, you're going to love our new podcast, ESPIONAGE. In this clip, we introduce the story of Julius and Ethel Rosenberg, American citizens who spied on behalf of the Soviet Union, giving them access to technology that would alter the balance of the Cold War. To hear the rest of this episode, subscribe to ESPIONAGE on Spotify, or wherever you listen to podcasts! Thank you for all of your support!